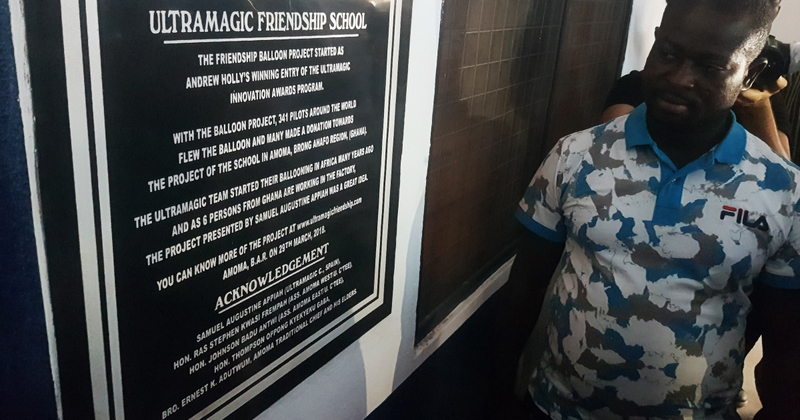 From 2016 to 2018, the Ultramagic Friendship School has been constructed. 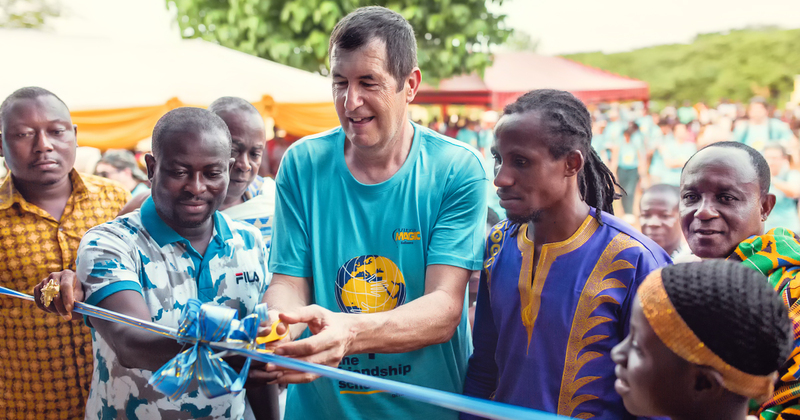 On 29th of March of 2018 we celebrated the opening of the Ultramagic’s Friendship School in Ghana. 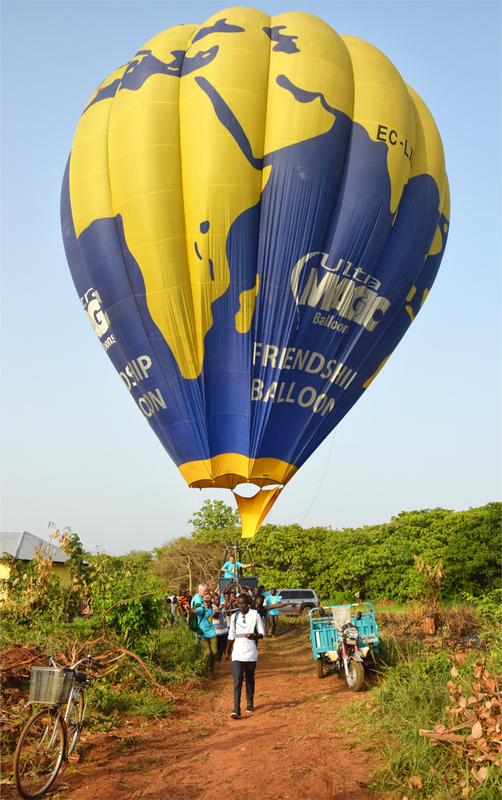 For 4 years, 341 pilots flew this balloon through 19 countries on all continents. 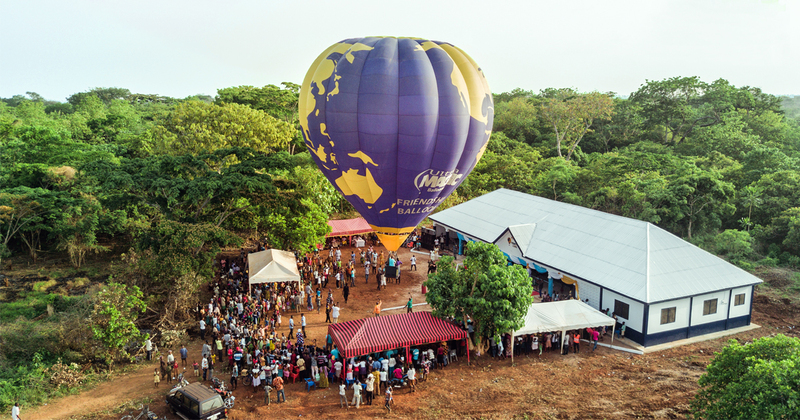 This great adventure around the world served to raise a part of the money that has been used to build this school. 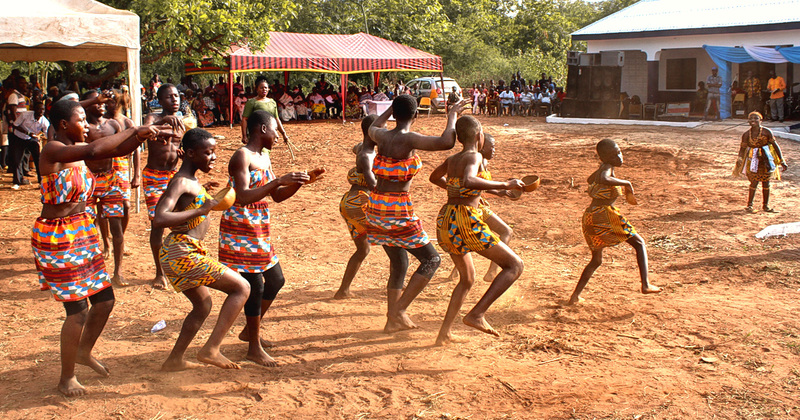 The school is located in the town of Amoma, in the Brong-Ahafo region, in the center-west of Ghana. There, the children had to do outdoor class, constantly exposed to the climate of a tropical country. 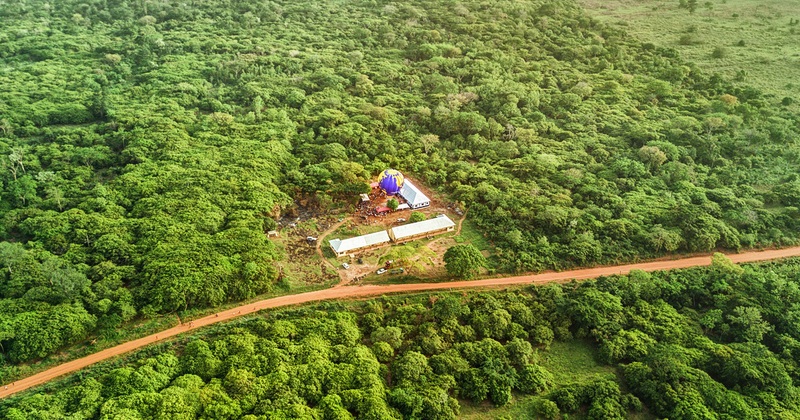 Samuel Augustine Appiah, worker of our factory and native of this area of Ghana, proposed the construction of this school for the children as a project of aid to the region. 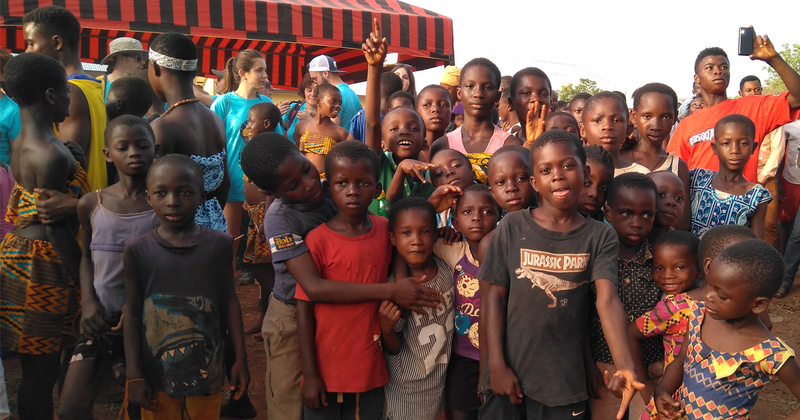 Now, the children of Amoma have a building to study even if it's too hot or a tropical rain falls. 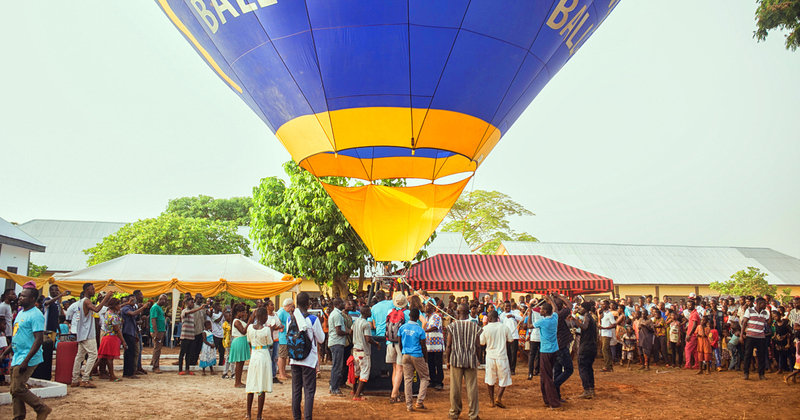 A large part of the Ultramagic team traveled to Ghana to attend the inauguration, which was a great event in the region. 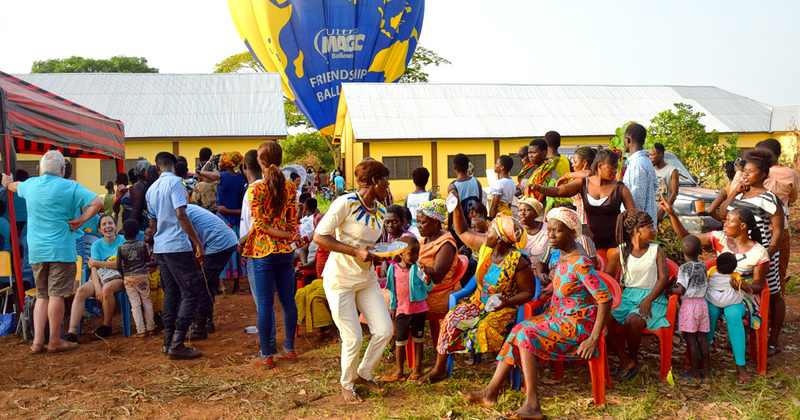 The regional authorities and many people from the area also participated. 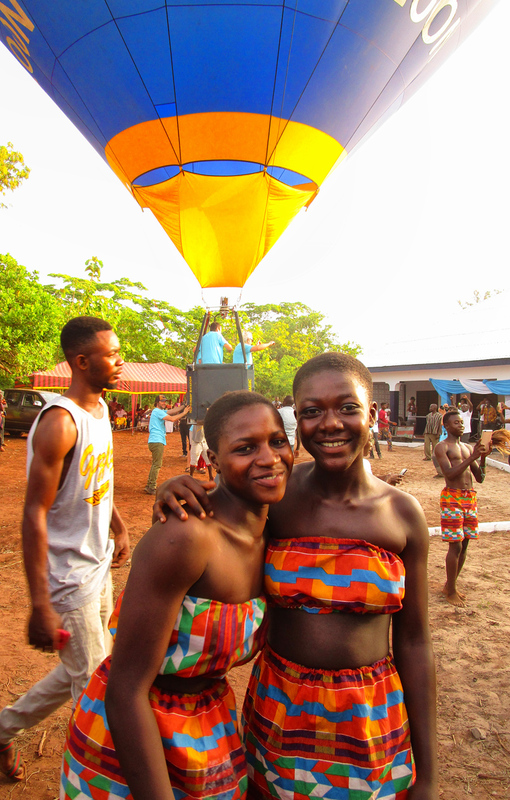 There was music and traditional dances and a captive flight took place in front of the door of the school with the Friendship balloon. But the most special guests and who most enjoyed the event were the children of the region, who are going to take advantage of this school. 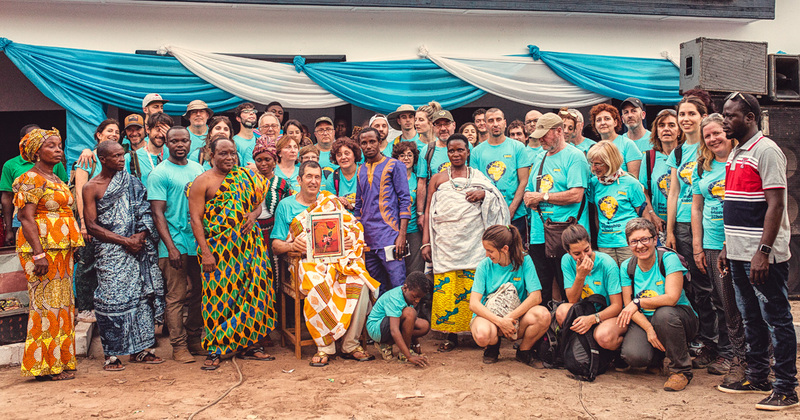 We want to thank you to everyone who helped us to make possible this project.